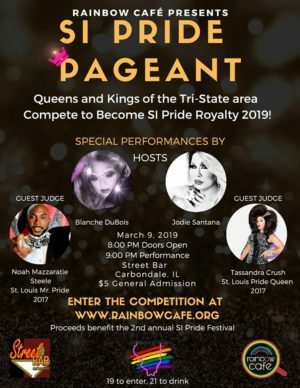 CARBONDALE — The Rainbow Cafe LGBT Youth Center is hosting a Southern Illinois Pride pageant fundraiser at Carbondale’s Street Bar on Saturday, March 9. • King of Pride: defined as a self-identified female competing as a male illusionist. • Queen of Pride: defined as a self-identified male competing as a female illusionist. • Ms. 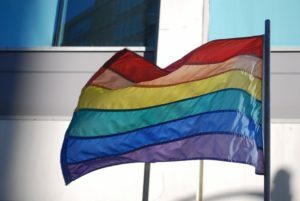 Pride: defined as a self-identified female competing as a female. • Mister Pride: defined as a self-identified male competing as a male. they feel best represents themselves. Judging based on: Talent, Creative Pride Wear, Presentation, Platform Question, and Fundraising. Entry applications will be available at our website. Contact Tara Bell, Jodie Santana or Blanche DuBois for more info. 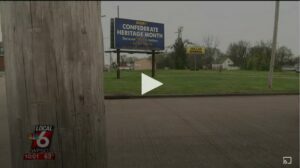 All proceeds will go to Southern Illinois Pride.